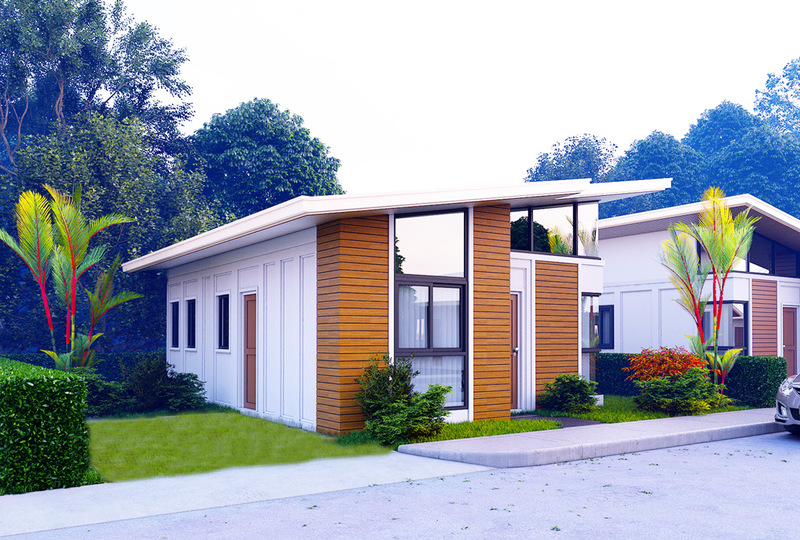 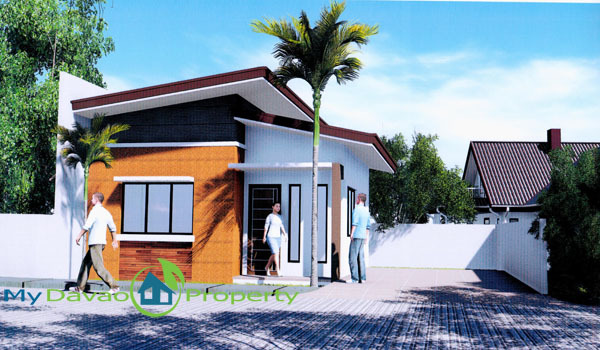 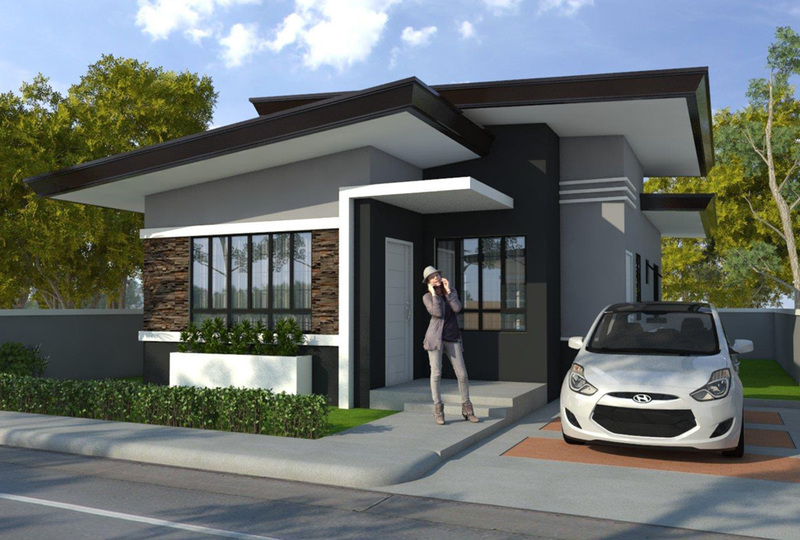 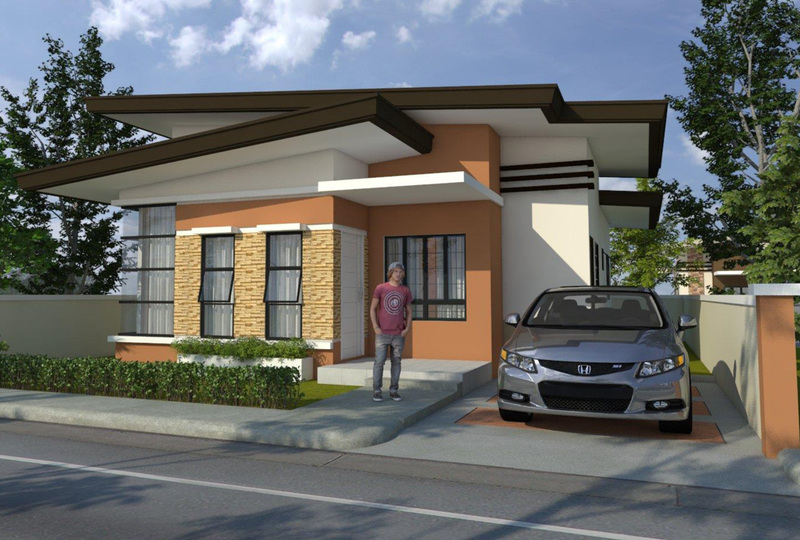 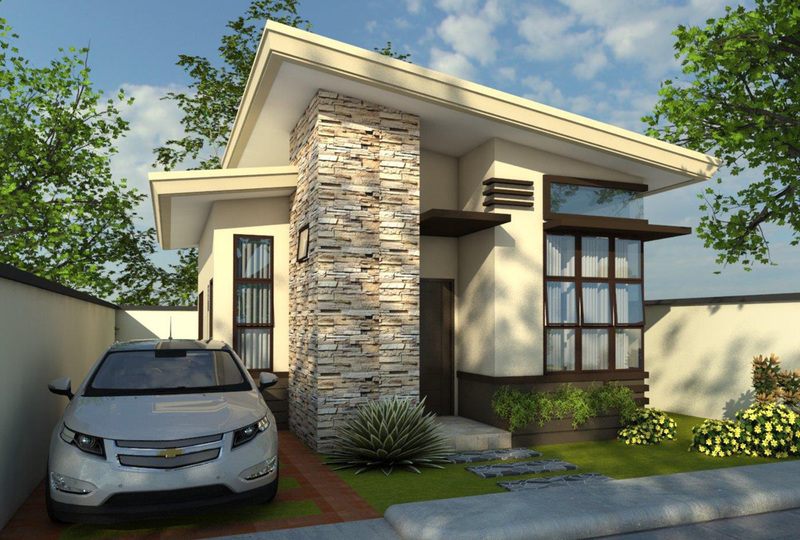 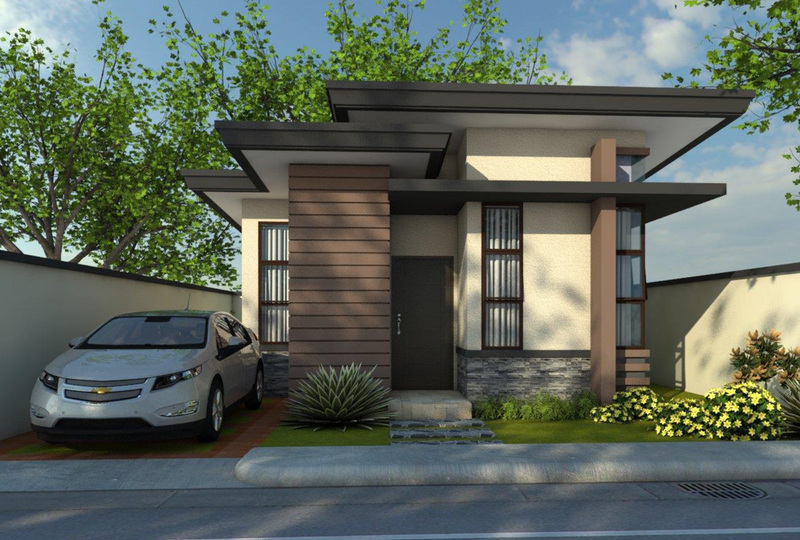 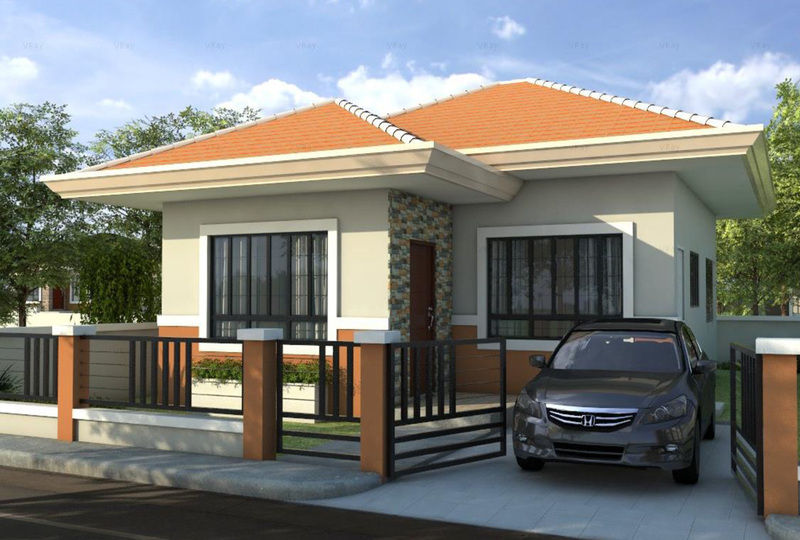 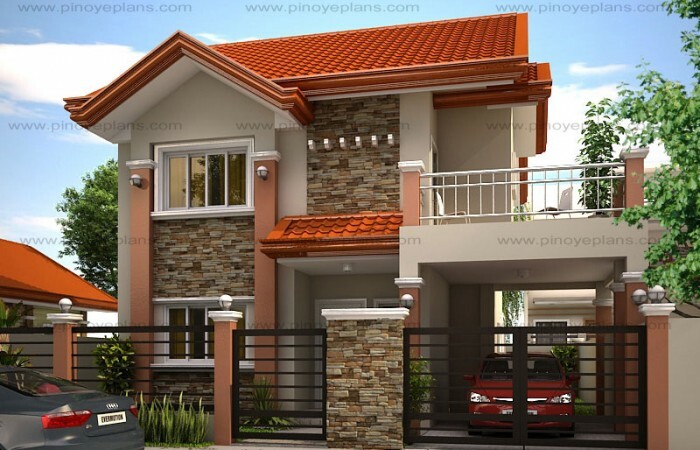 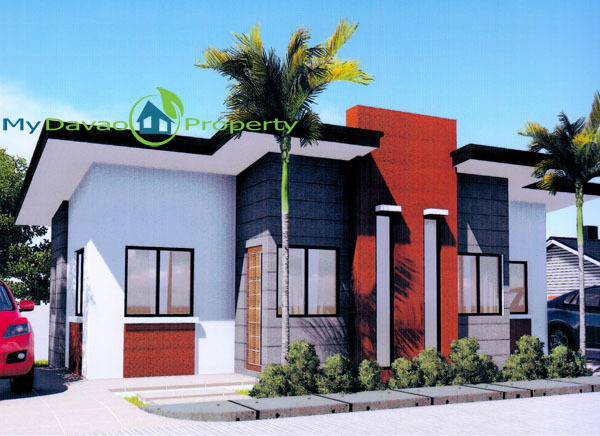 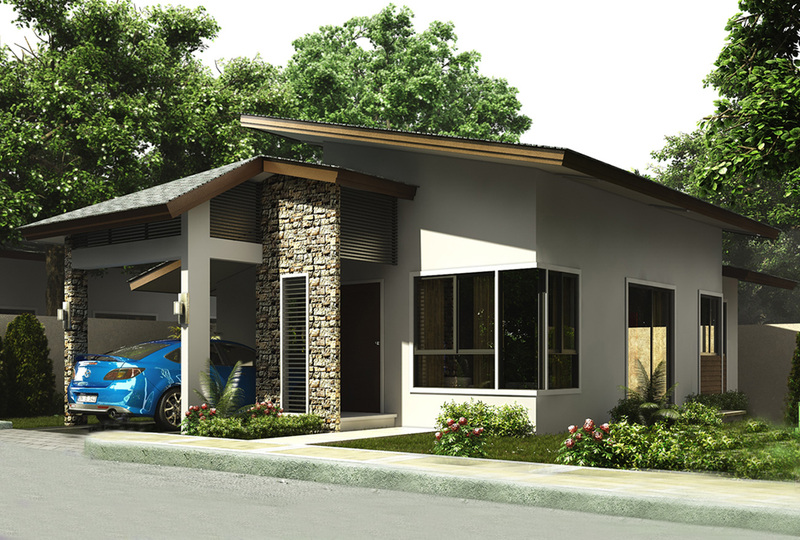 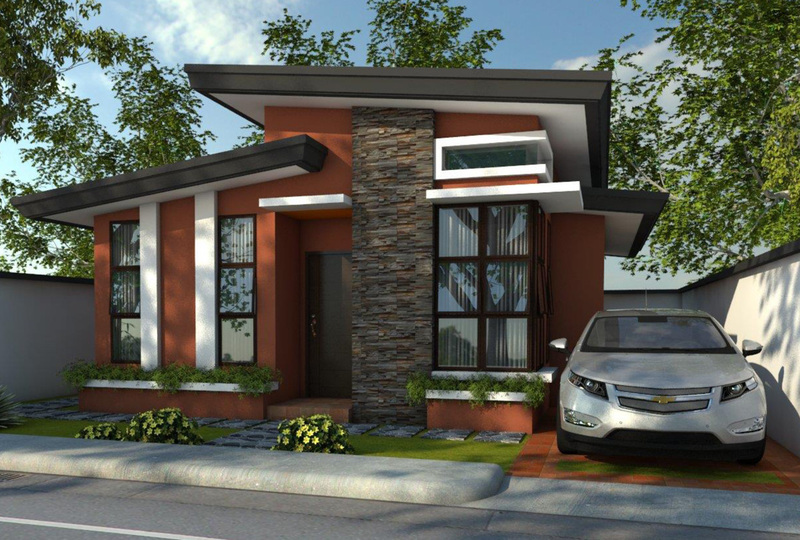 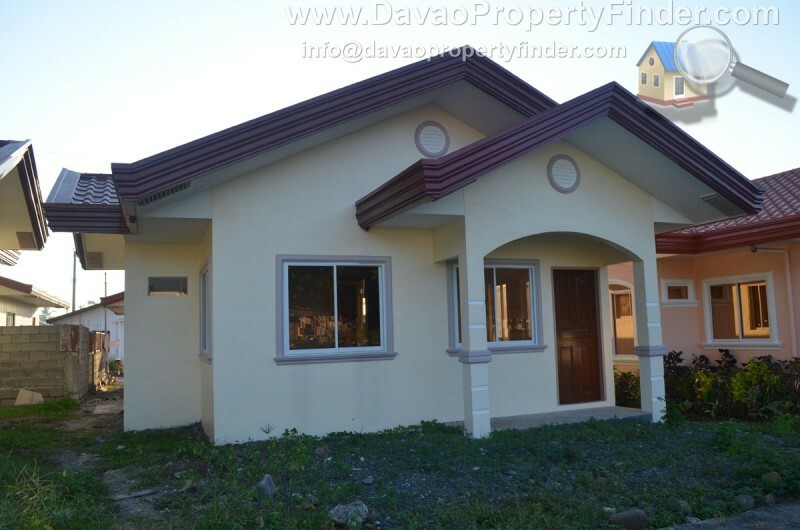 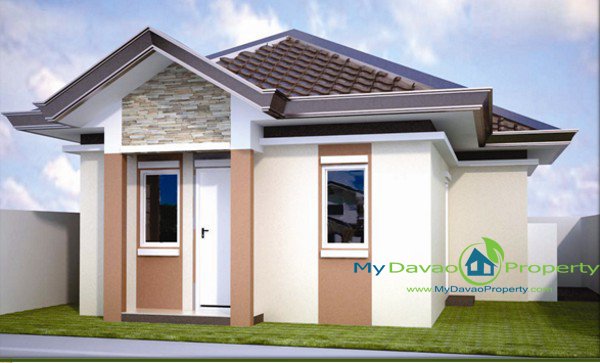 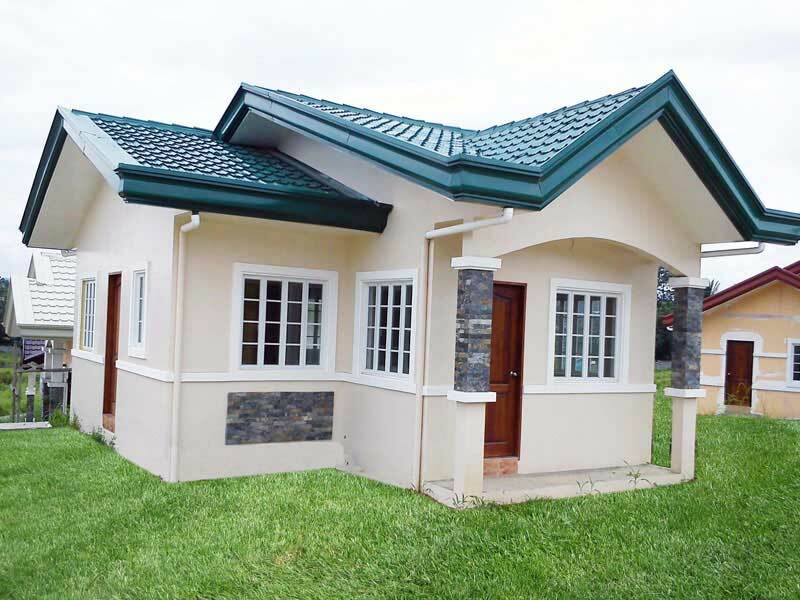 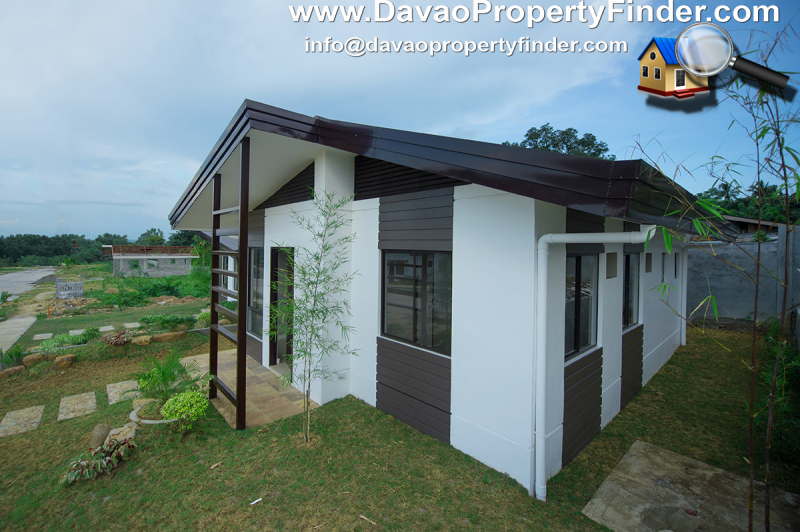 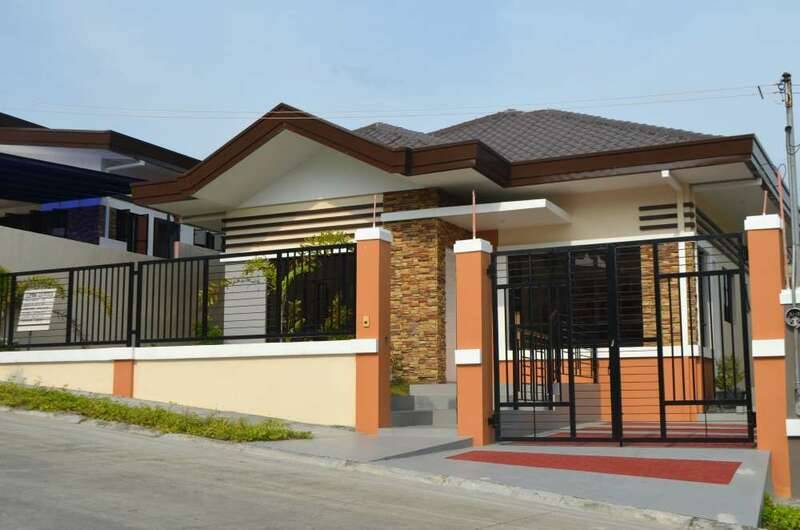 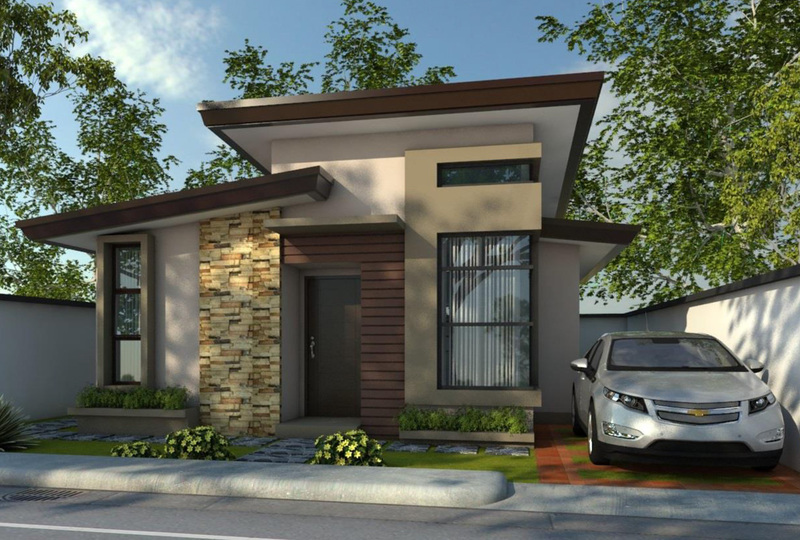 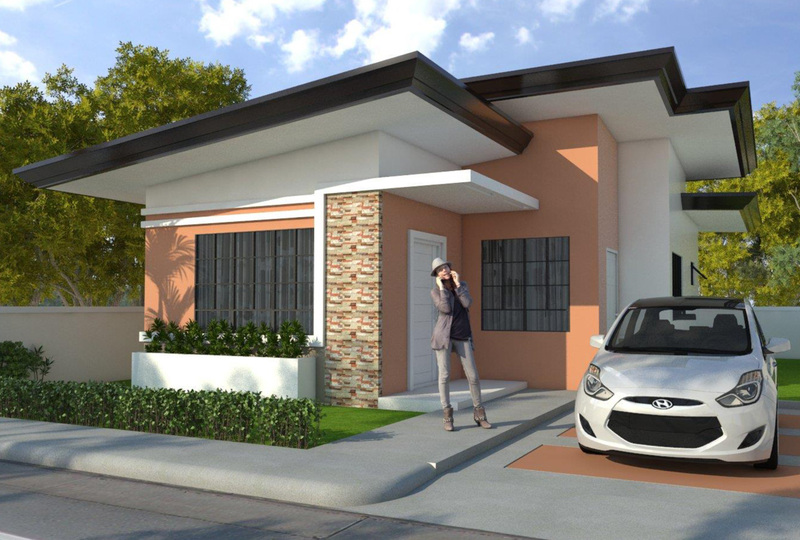 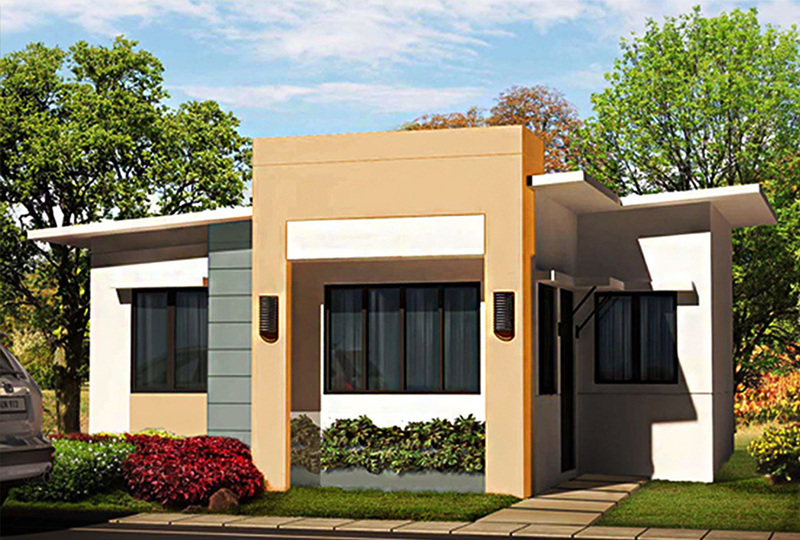 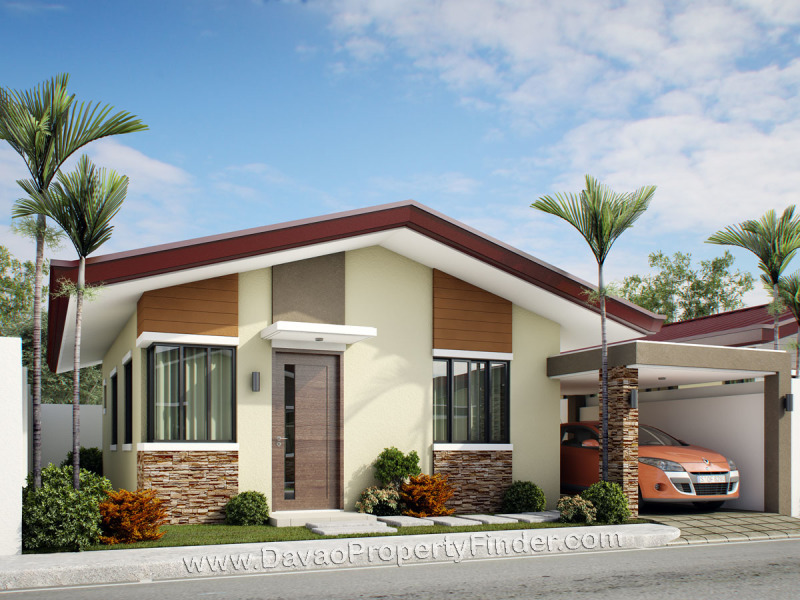 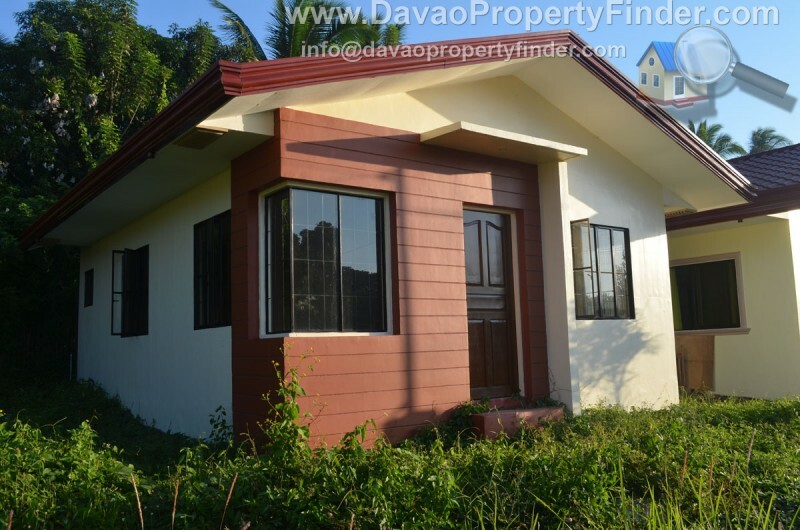 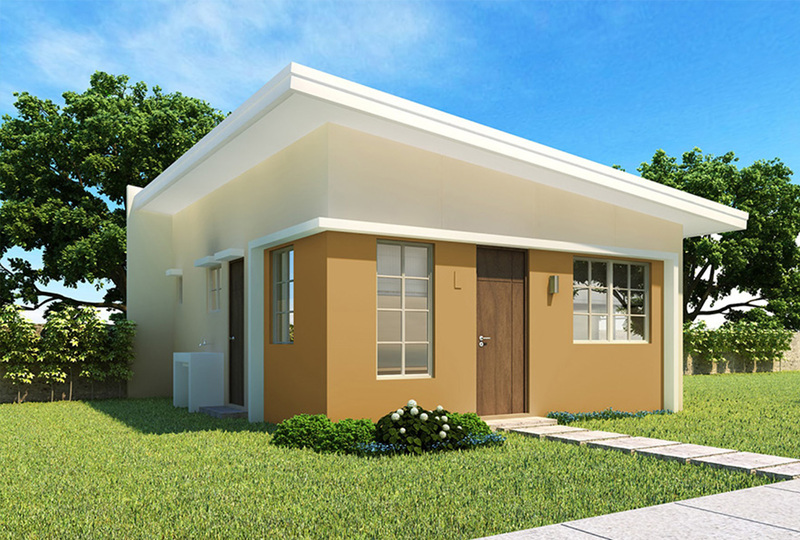 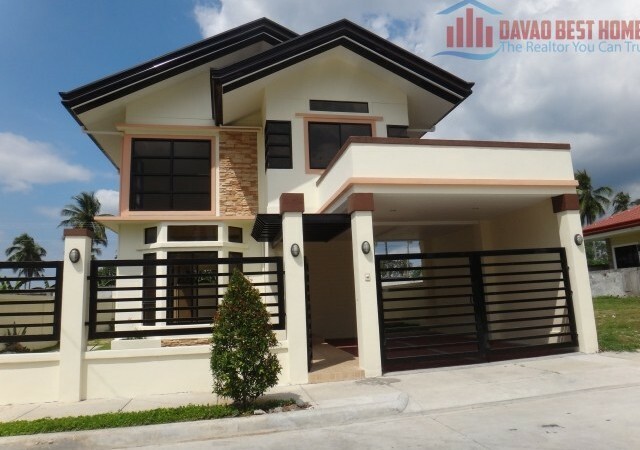 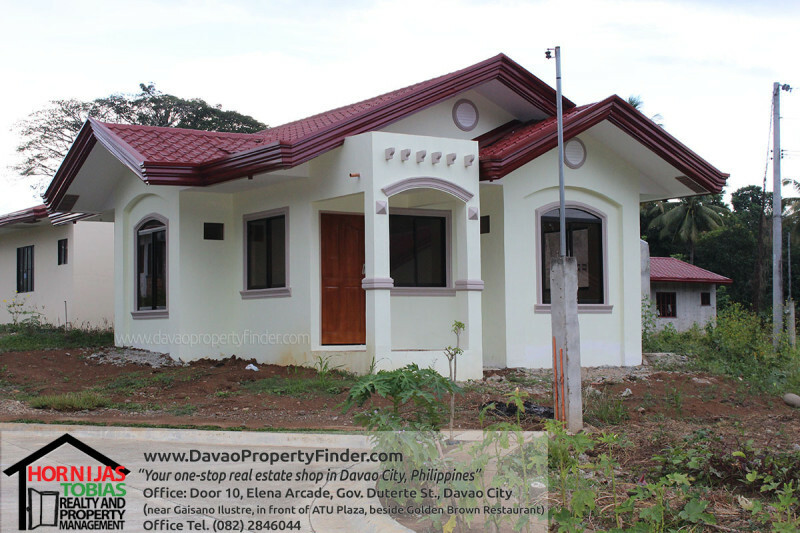 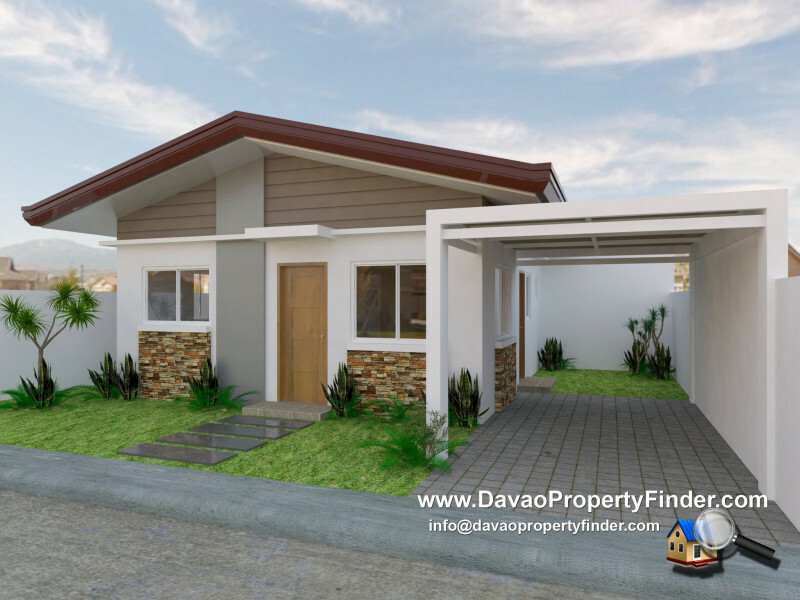 For many Filipino families, the size of a house and house design is not a big deal. 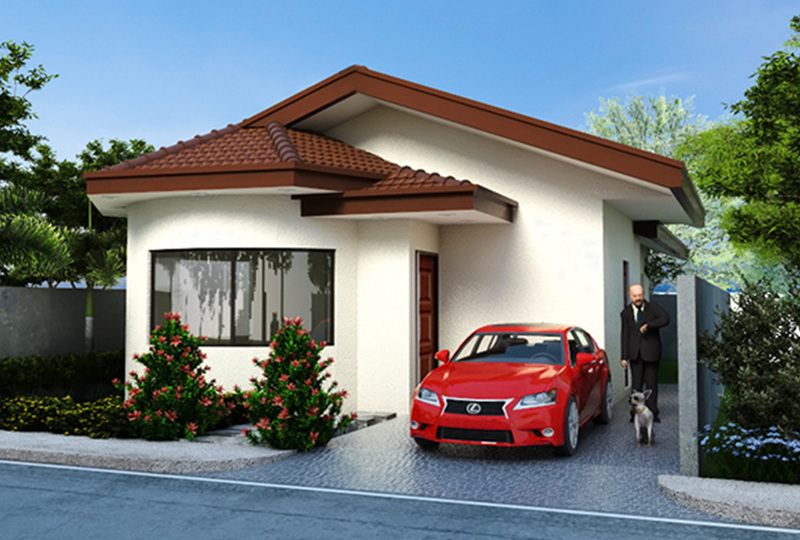 Having a small but decent one for a family is more than enough. 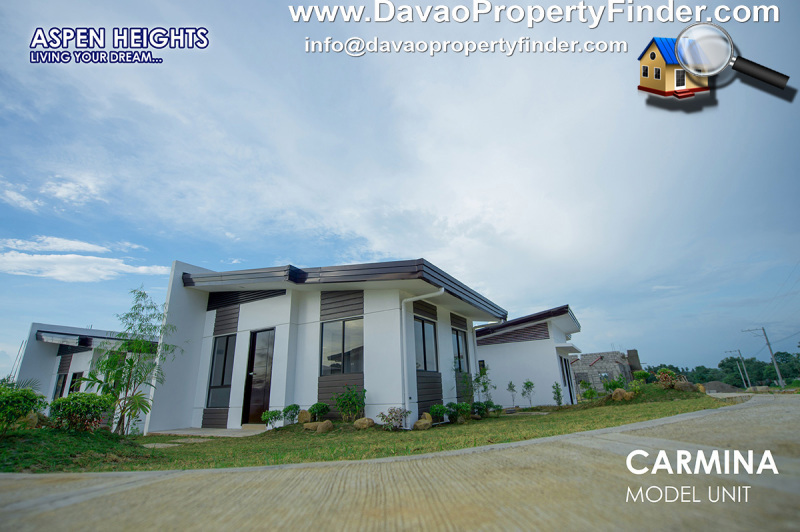 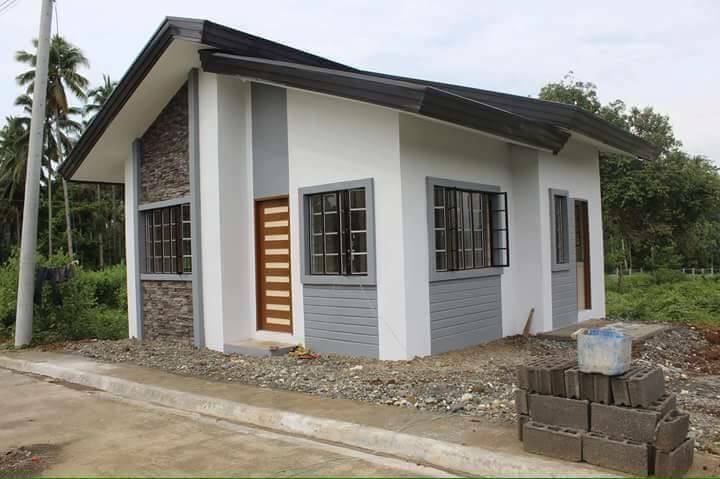 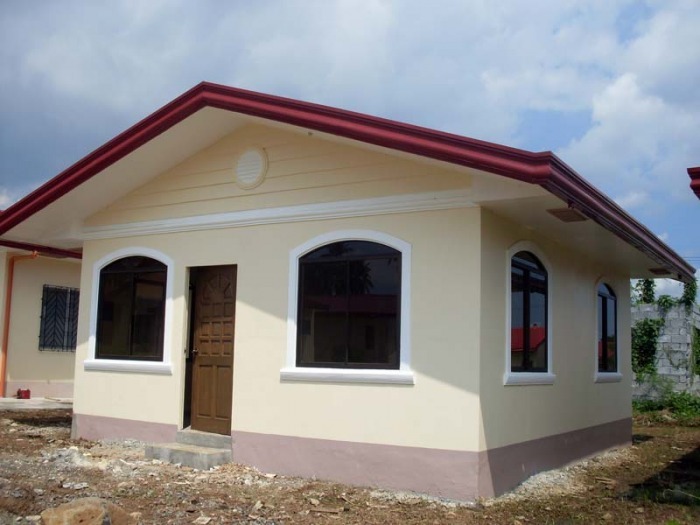 It is also important for Filipino families to have affordable living homes. 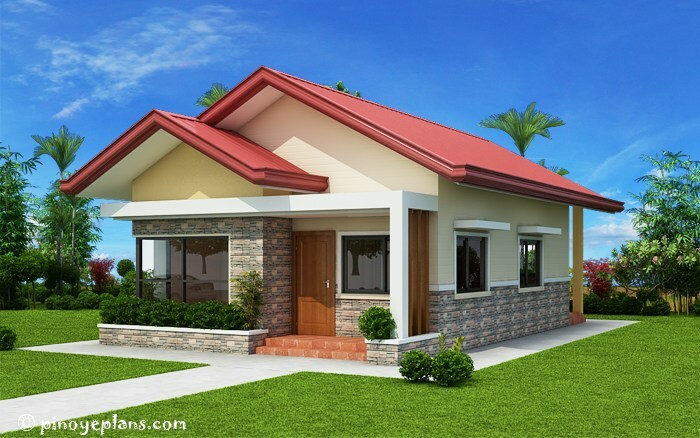 Although dreaming to have a big house is not bad, but if we cannot afford it, for the meantime, let us settle for a smaller one. 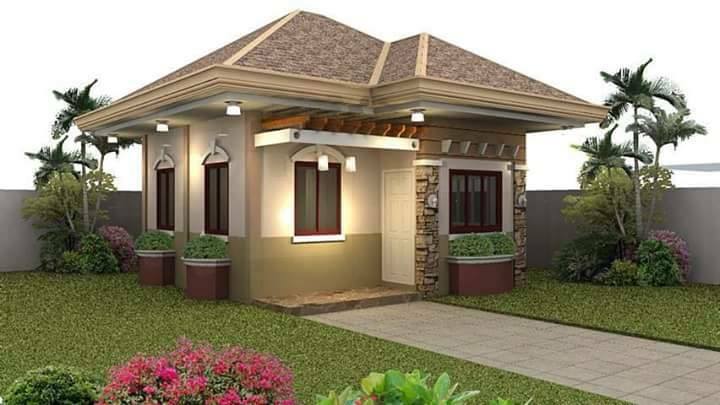 Here are 25 pictures of beautiful small house design to inspire you to have one. 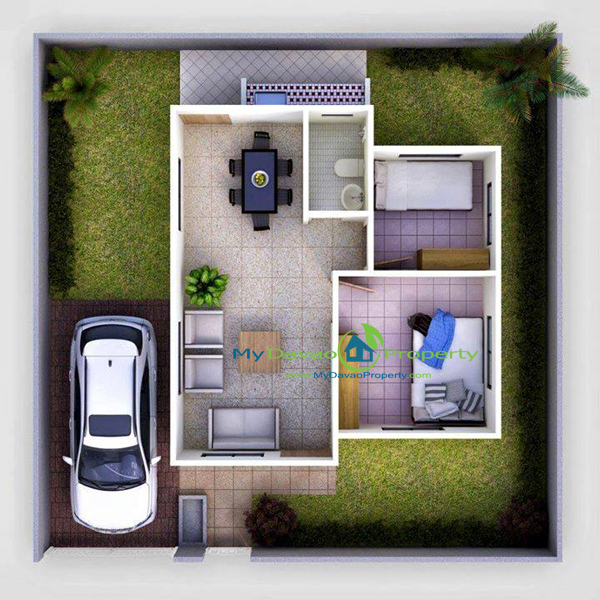 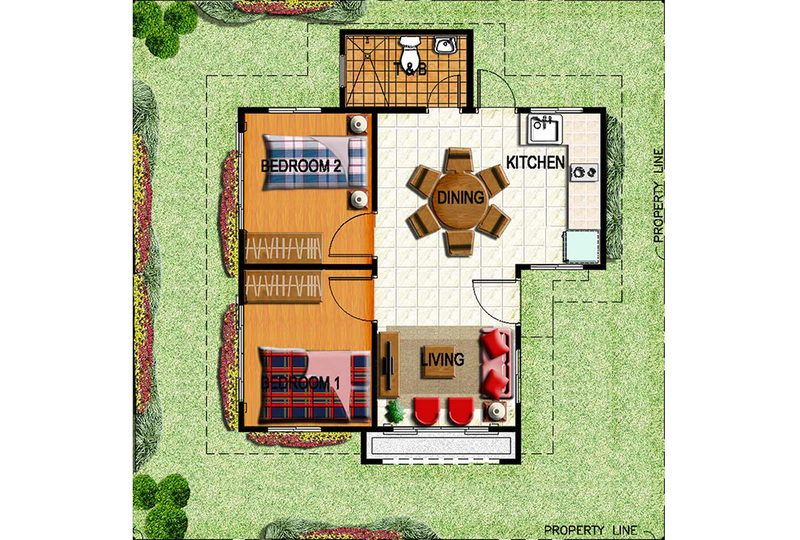 Some of these are bungalow house design. 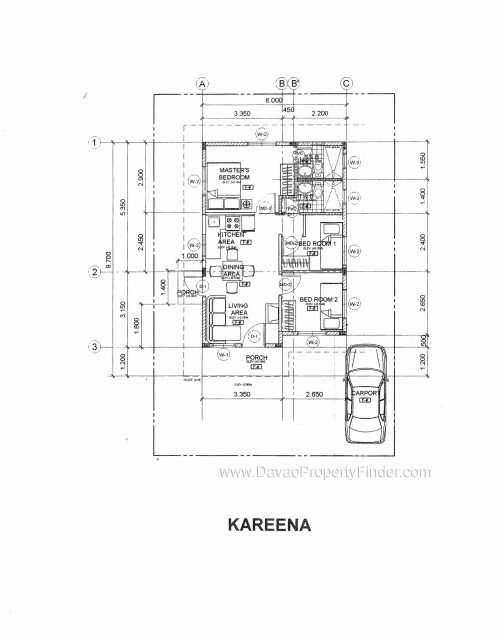 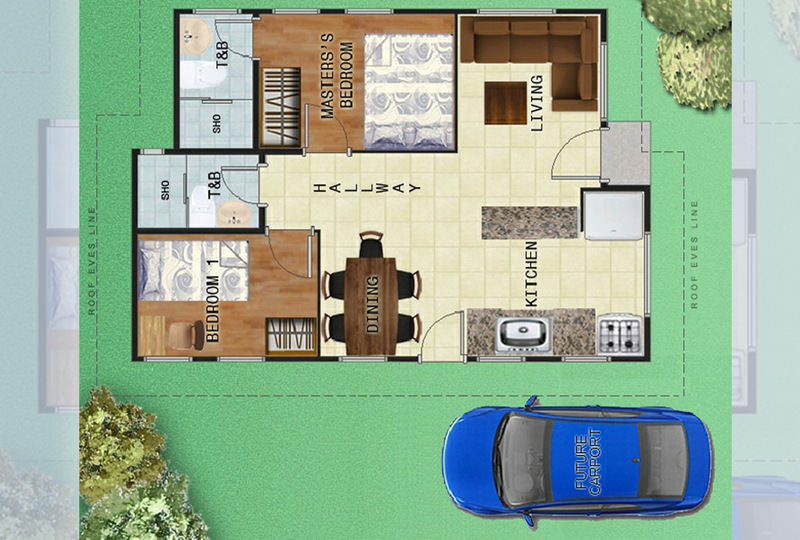 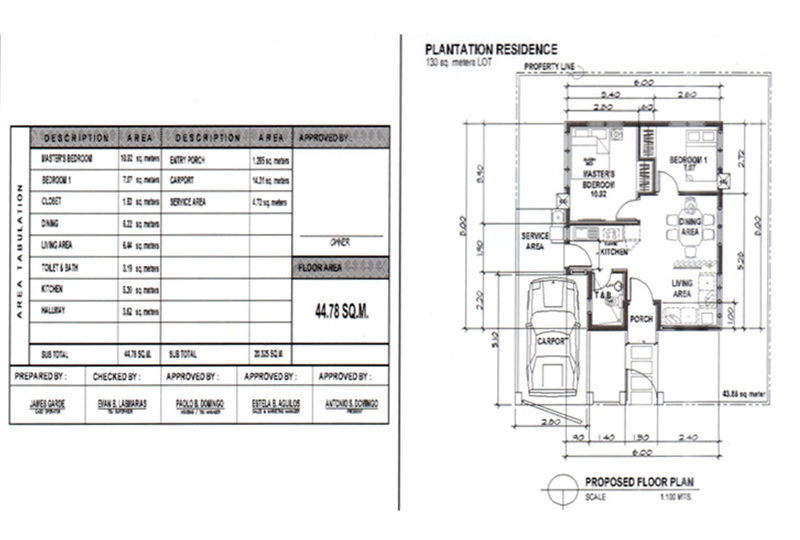 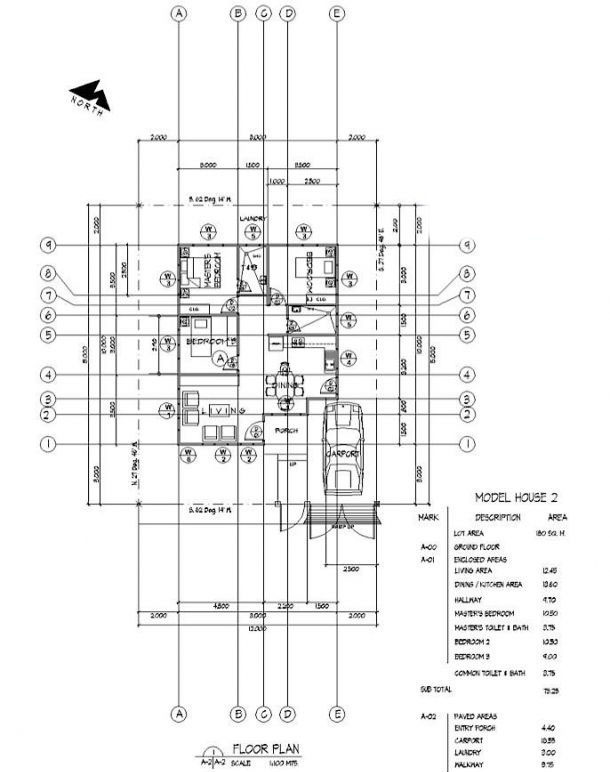 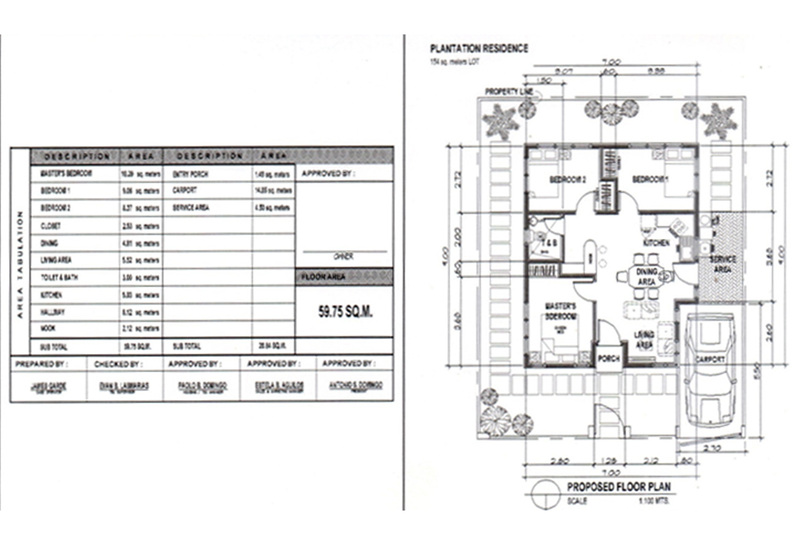 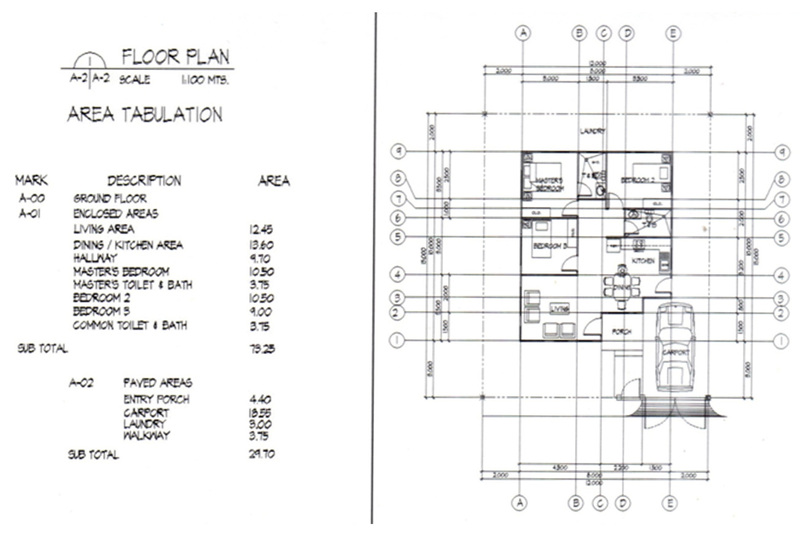 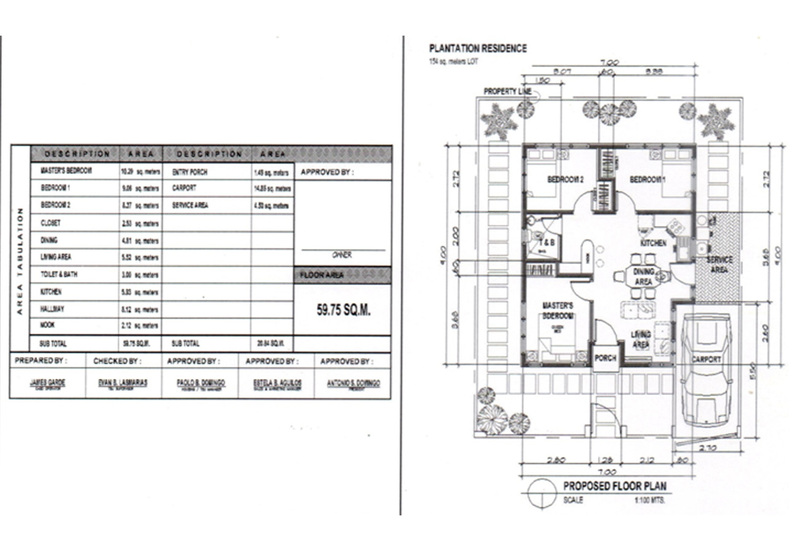 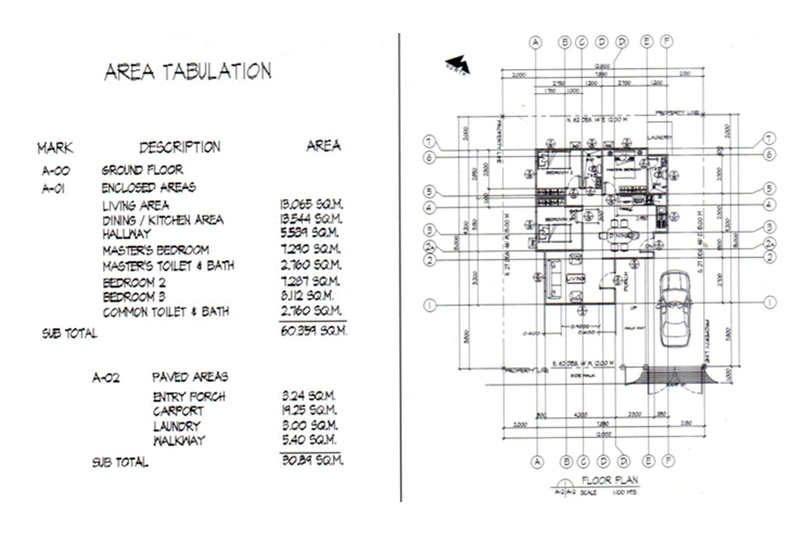 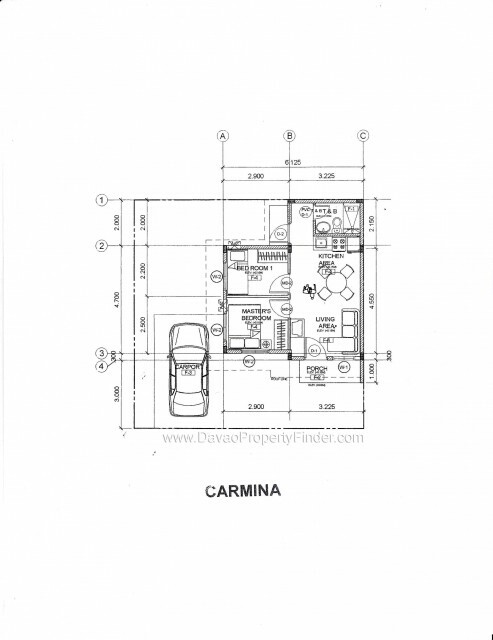 The blueprint or layout is included for you to visualize what is inside of this houses. 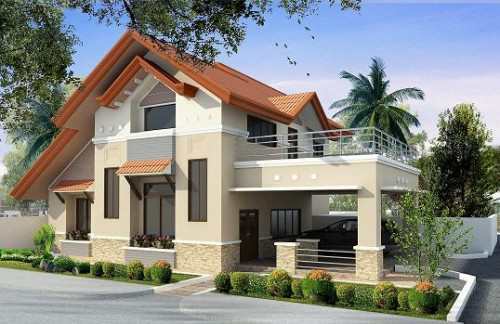 All photos are a credit to the owners. 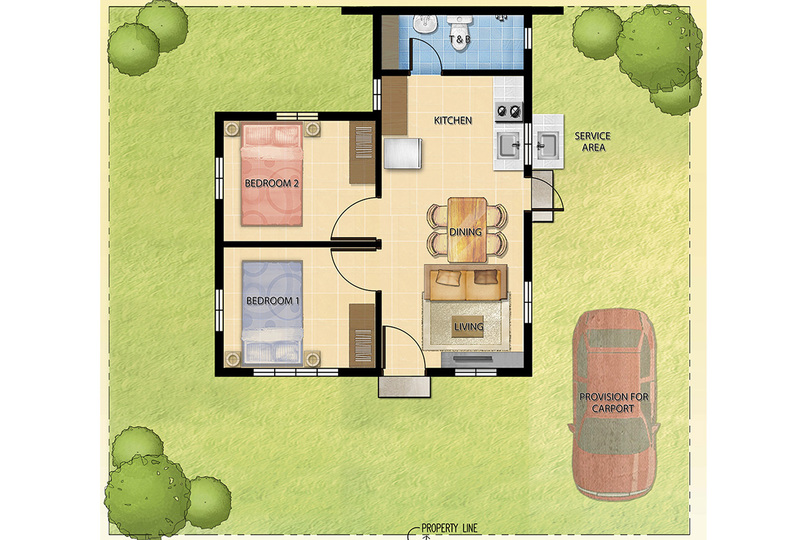 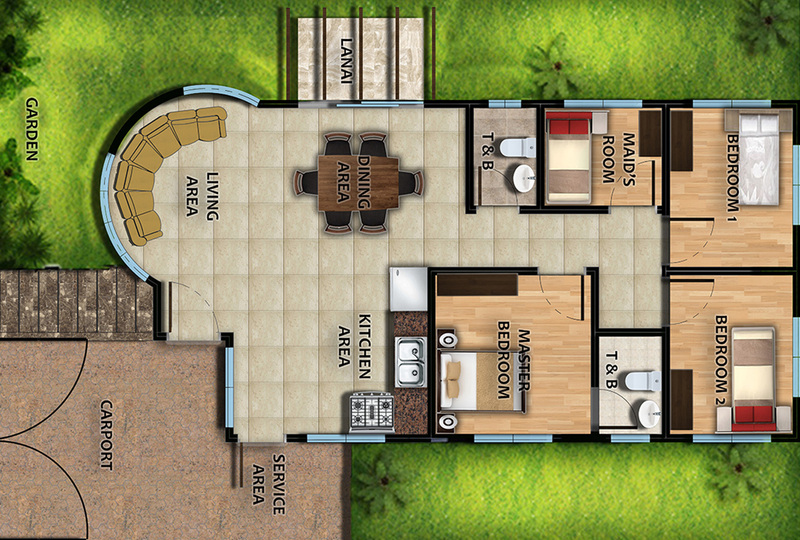 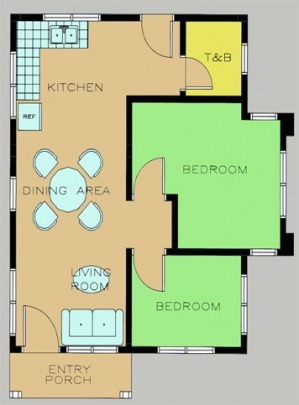 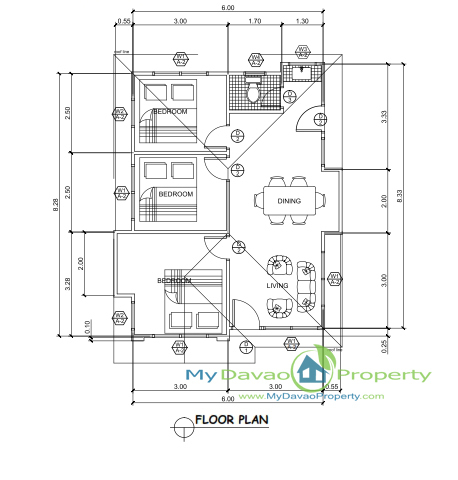 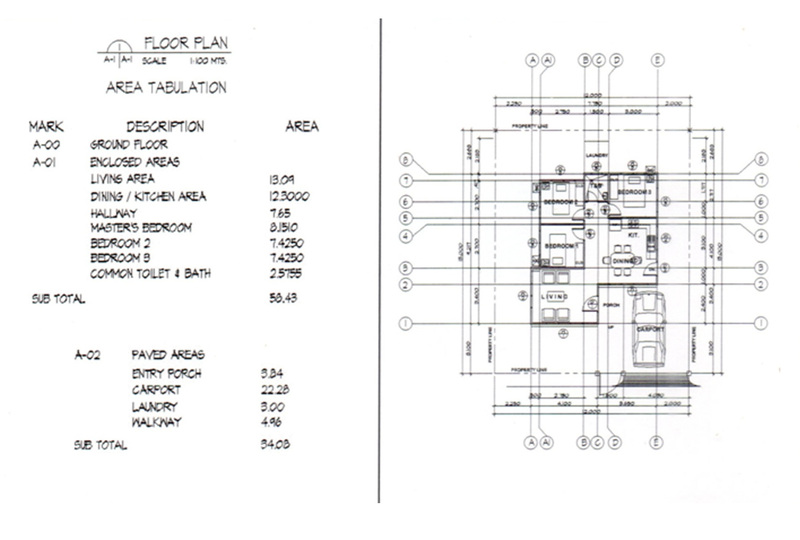 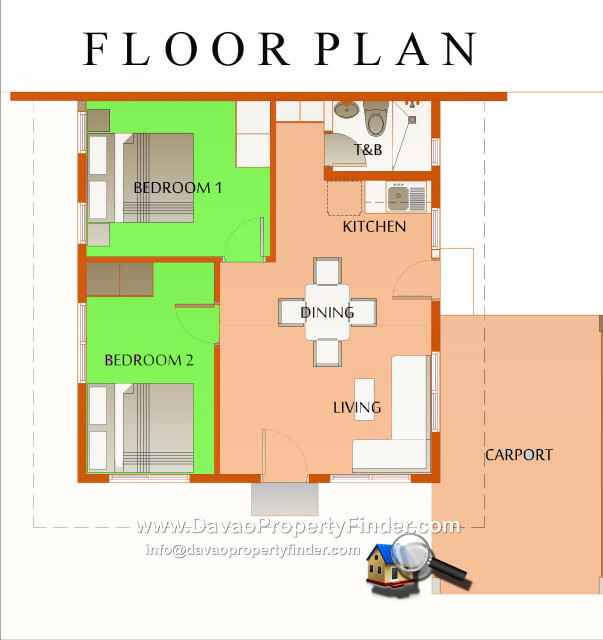 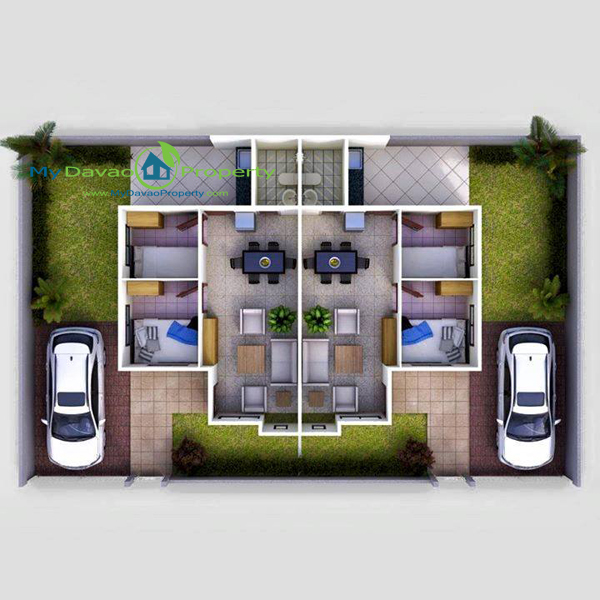 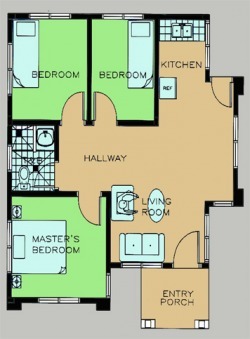 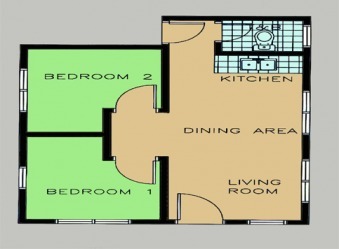 You can even design your own floor plan using the following as your inspiration. 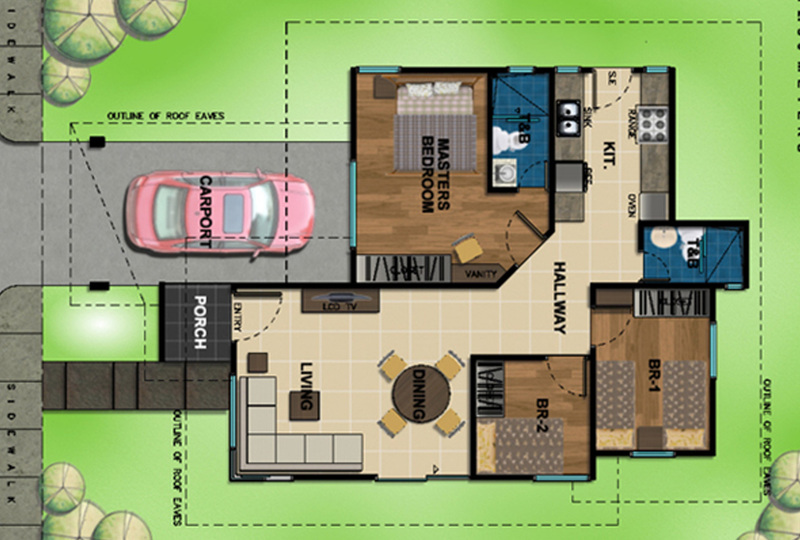 Looking for more house designs? 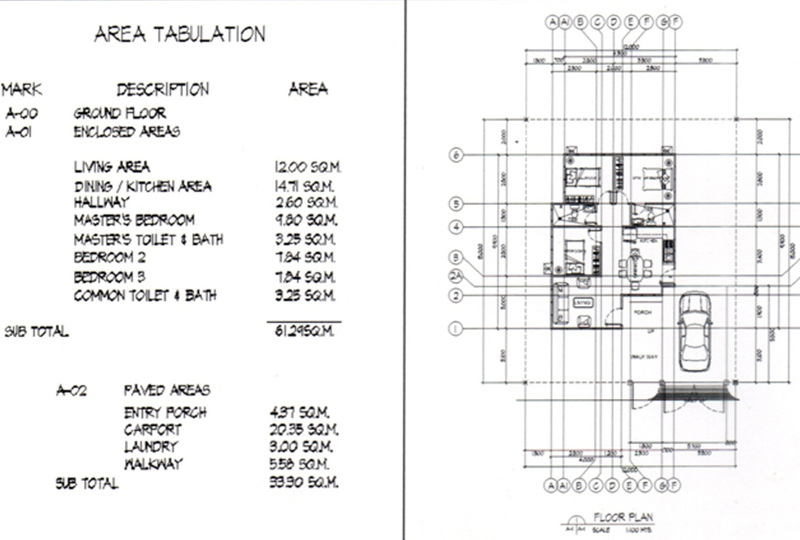 Check the following!